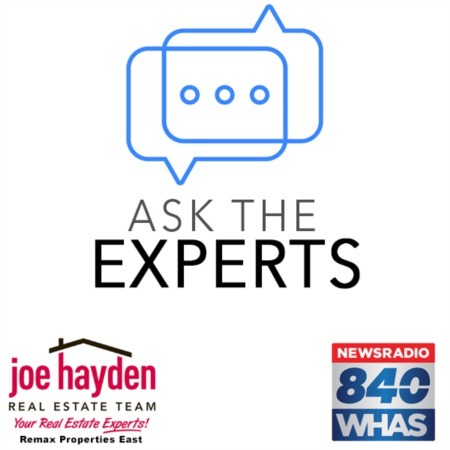 9805 Longwood Circle Louisville, KY 40223 | Home for Sale | MLS #1388197 | Joe Hayden Real Estate Team - Your Real Estate Experts! Welcome home to 9805 Longwood Circle in the desirable Longwood Subdivision! This charming ranch home is located convenient to schools, shopping and the expressway and benefits from delightful landscaping and a spacious yard. Once you enter the home, you will be amazed with the space that abounds in this well cared for 3 bedroom, 2 bathroom home. The living room features a beautiful brick fireplace and large windows that allow for plenty of natural light to adorn this space. 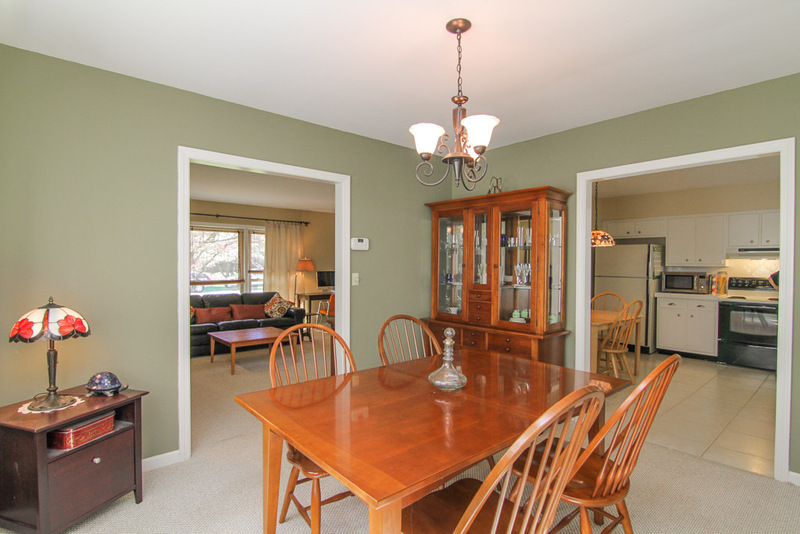 The entertaining opportunities are endless with the eat-in kitchen that is open to the formal dining room. Just off the kitchen and dining room there is a screened-in back porch that overlooks the fully-fenced backyard which makes entertaining even more fun. The kitchen benefits from ample cabinet space and an updated counter-top and sink. You will love the hardwood flooring in the hallway and bedrooms. 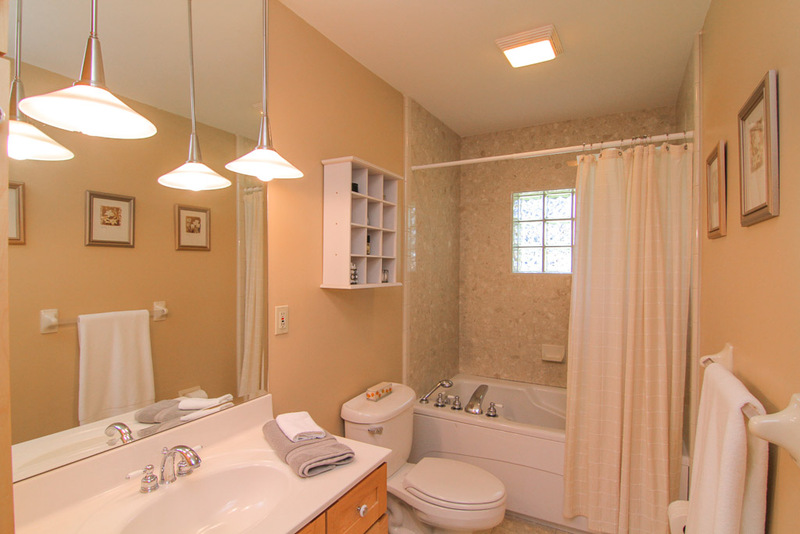 Both bathrooms have been completely updated with new fixtures, cabinets and tile. The hall bath offers a jetted tub, perfect for relaxing after a long day. 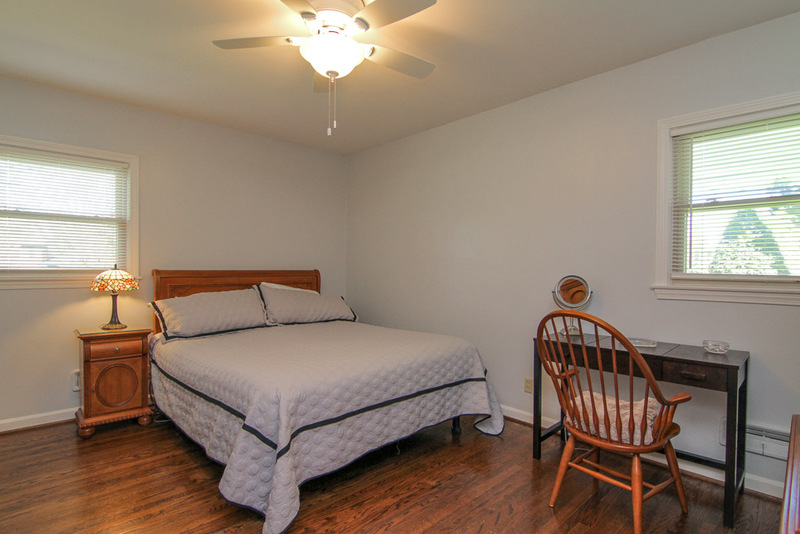 All 3 bedrooms are very spacious and the master bedroom is complete with a helpful closet organizer and a full bathroom. The master bath can also be accessed from the hall. The lower level is another dynamic feature of this home and the bar offers a great gathering place for friends and family. 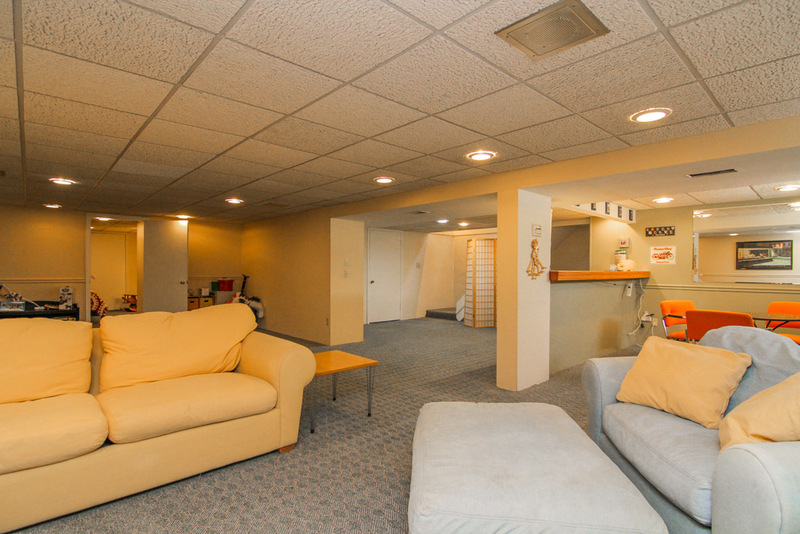 Since the basement is so open it can easily house a family room and work-out area with room to spare. An office space is also located in the basement that is currently being used as a bedroom complete with a stand-up shower. Plenty of storage space, along with the laundry, is found in the unfinished part of the basement. The roof is only 5 years old and the radon mitigation system fan was replaced in April of 2014. 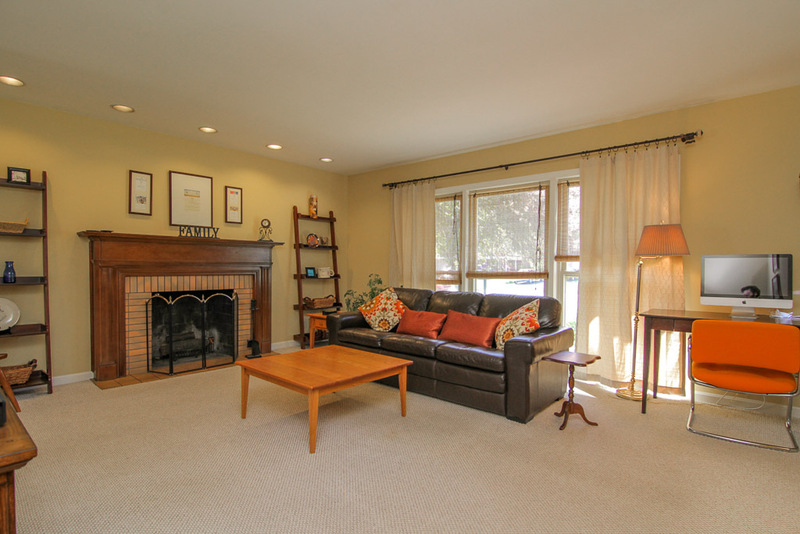 Call today for a personal showing of 9805 Longwood Circle before it is gone!